Robert L. Bates and Julia Jackson, eds. 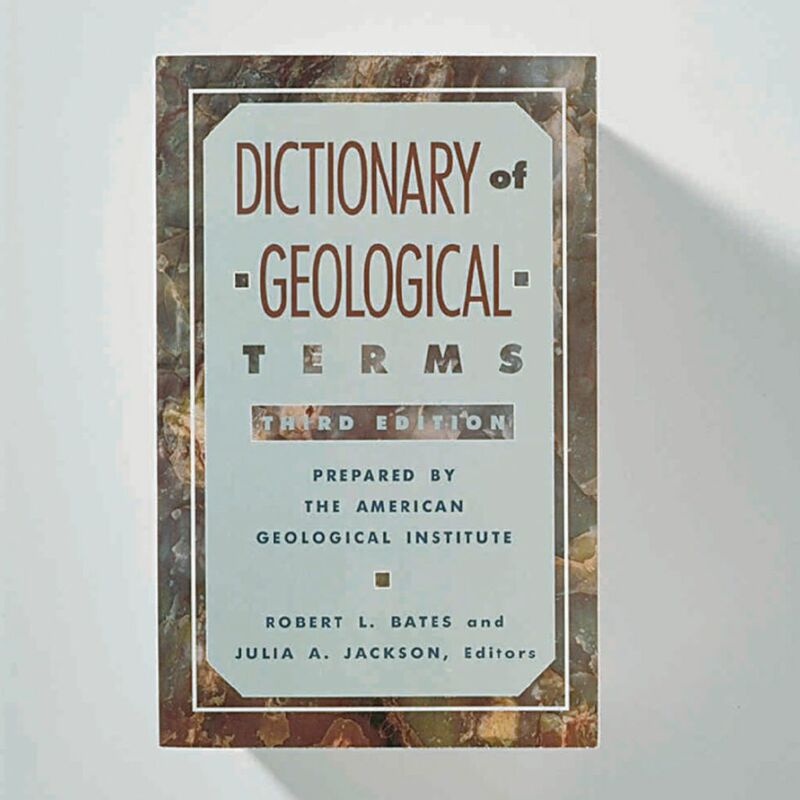 Nearly 25,000 entries clarify the often obscure terminology associated with all the specialized branches of geology. 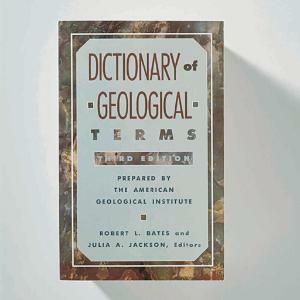 The dictionary was compiled with the assistance of the American Geological Institute. Softcover, 571 pages.